Liquid soap for hands on base of aloe vera and oriental essences. Traditions soap cleans the skin gently. The most wonderful liquid handsoap! 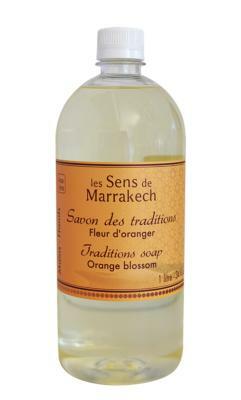 Lovely smell, reminds us of Marrakech.